Ok. 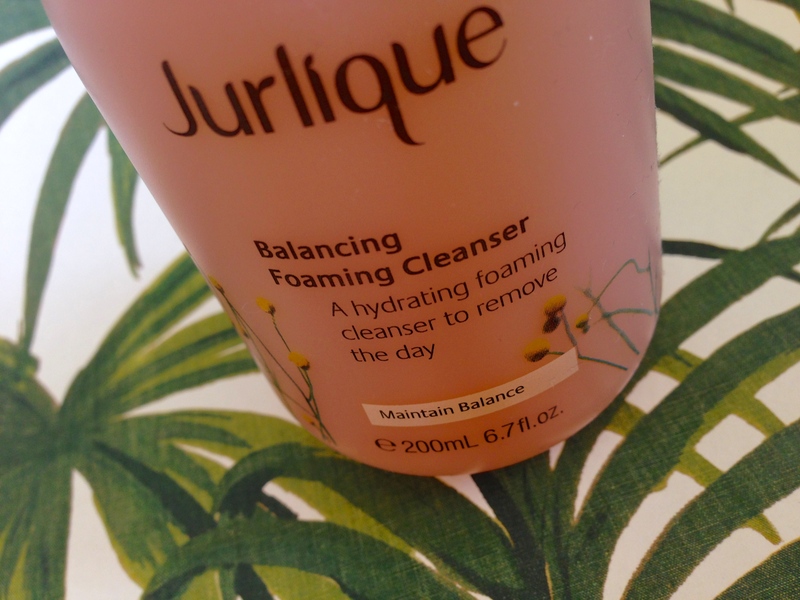 It took me a helluva lot longer to review my Jurlique Balancing Foaming Cleanser than it should have. Almost as soon as I bought this, I knew it was the best decision basically ever. Though I adored my previous one, the Replenishing Foaming Cleanser, I noticed that as the weather got hotter my face was getting oilier. I thought this one, with a tonne of chamomile, calendula and marshmallow in it, would be perfect. Also, I really like the colour? I’m weird. But it looks really old fashioned and natural you know, which makes me feel like I’m really doing my skin some good. The other thing I love about it is that it FOAMS. So much. Look at this. That is one small pump’s worth of product. It’s a lovely soft foam, that leaves your skin feeling so clean. Not squeaky clean, which is actually really bad for you, but fresh, smooth, and soft. It isn’t drying, although I do of course moisturise afterwards. It should be pretty clear from that list that bad skin doesn’t stand a chance against this cleanser. I’m obsessed, in love, and delighted with it, and so it my skin. The scent is really lovely too – it’s herbal, fresh and reminds me of aloe vera a lot for some reason – even though I don’t think there’s much aloe in there. I think the aloe and mallow leave an invisible protective layer on your skin – you won’t notice it but it’ll be there. The reason I think that is that I spilled it the other day (I was being an idiot, don’t be like me) and after being covered in it for ages, my hands had this amazing smooth layer on them even after washing. 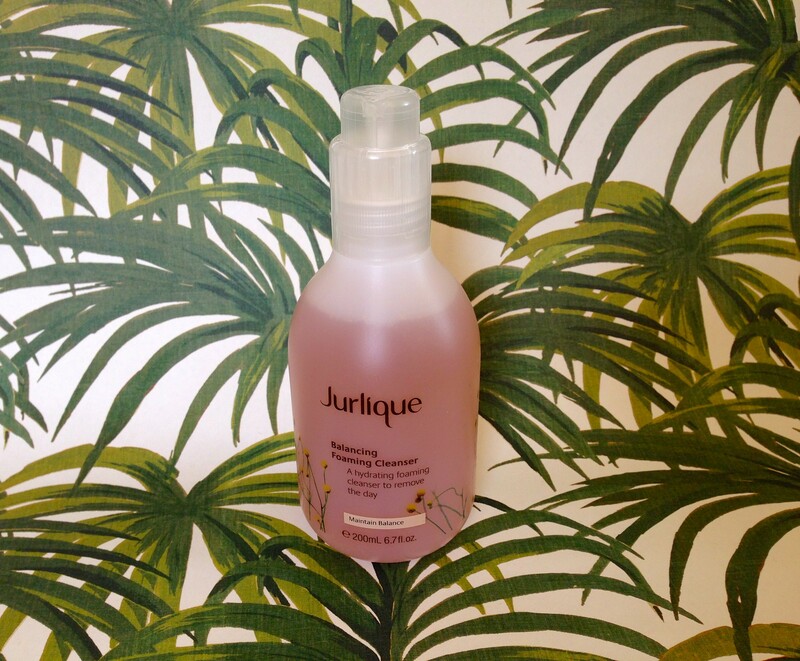 One bottle of this stuff lasts for ages (this is a new bottle, long story) – my other Jurlique foaming cleanser lasted about 6 months!! 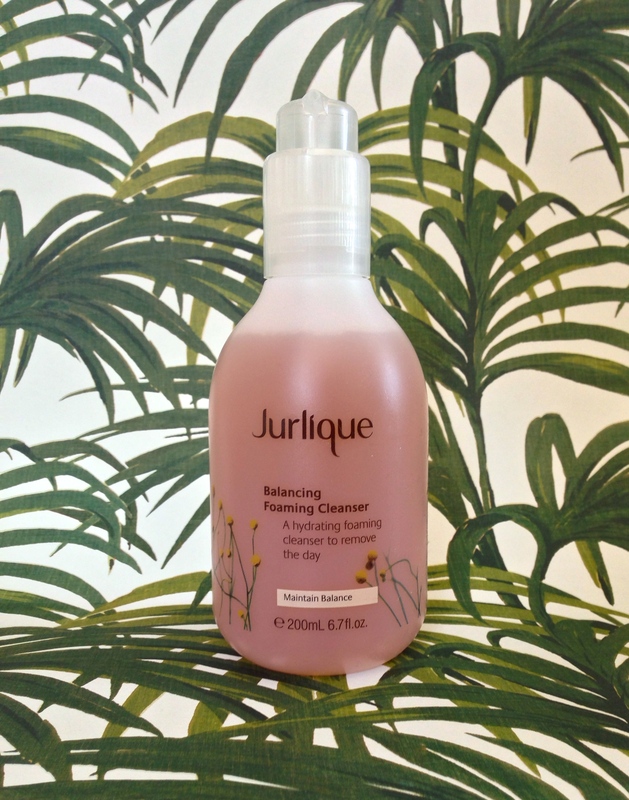 Jurlique’s Balancing Foaming Cleanser is perfect for anyone with skin that goes from dry to oily whenever it pleases, and I think it would be great for skin that’s slightly oily all the time too. It regulates oil production whilst keeping the skin clean and free of spot-causing bacteria. In fact, since I’ve been using it, I’ve only had spots in two places, and I know these breakouts happened in spite of this amazing cleanser (hello, hormones). I can’t recommend this highly enough, especially for summer. Get it here! *OH ALSO!! By now you’ve probably spotted one or two of my posts about protecting Kew Gardens. You might be interested to know that Kew had a hand in completing this post! 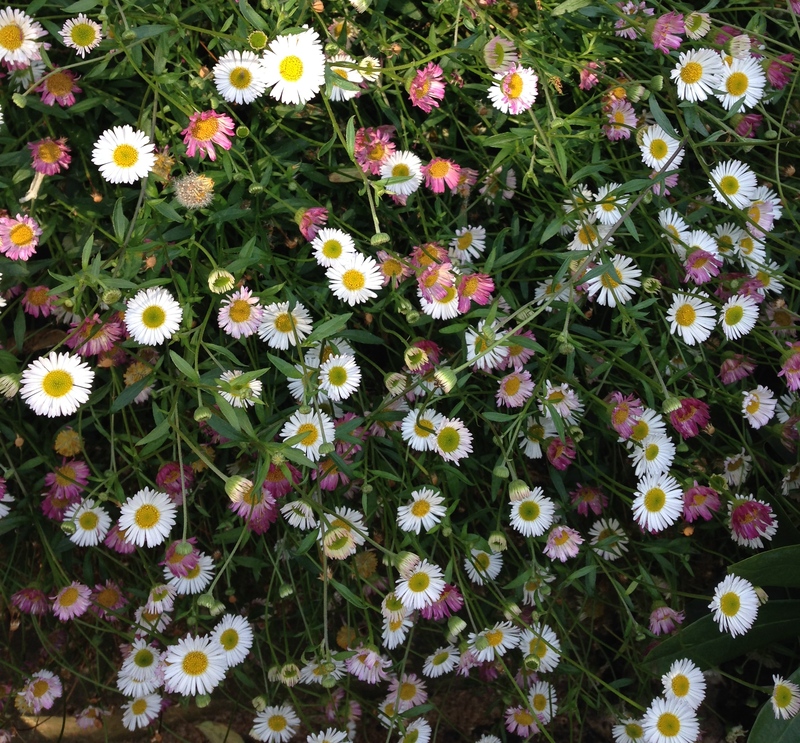 Their Species Browser provided me with the medicinal uses of several plants I didn’t already know, including daisy and self heal. This entry was posted in Combination skin, Natural skincare, Oily skin, Skincare and tagged Combination skin, Natural skincare, Skincare. Bookmark the permalink.